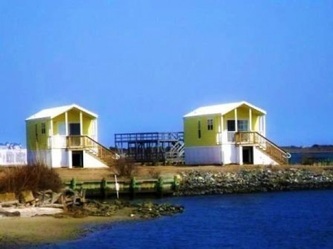 Nestled along the shores of the beautiful Sinepuxent Bay, Castaways Campground offers spectacular views of the Assateague National Seashore and the Ocean City skyline. 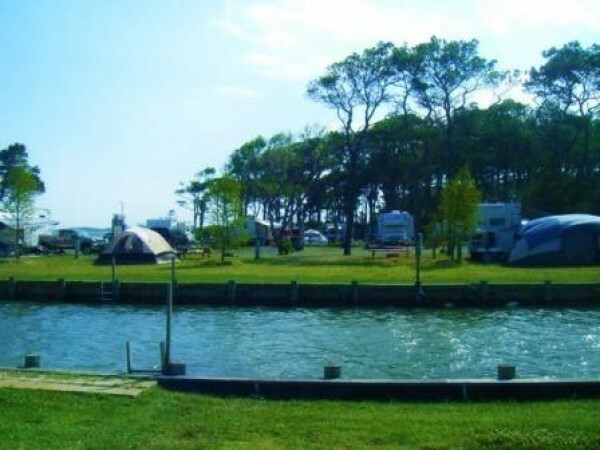 Whether you tent camp, own a motorhome, rent one of our RV's you'll find Castaways offers a luxurious camping vacation second to none. 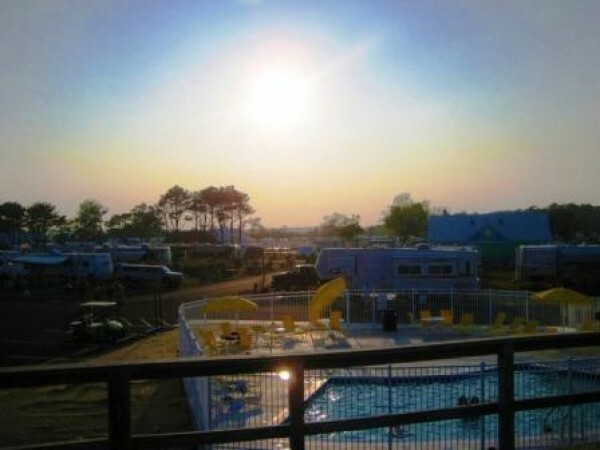 Relax on our private beach on in one of our two pools, have a cool drink at our waterfront tiki bar, join our daily activities or catch our free shuttle into Ocean City. 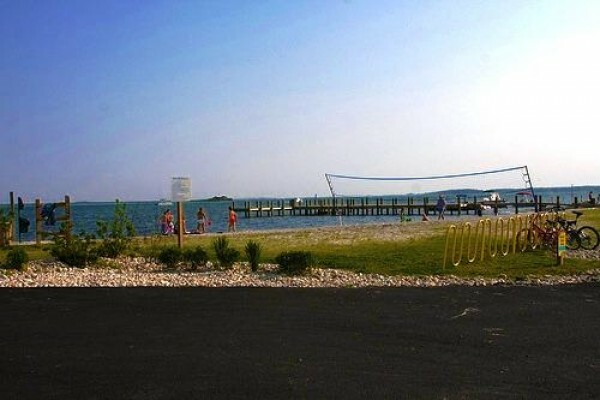 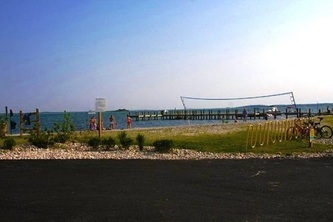 With two dog parks, marina, boat slips, planned activities and more - Castaways is a great vacation for kids of all ages.